Redwood is not only the best wood for fences because of it’s beauty but also it’s inherent resistance to rot, decay and insects. In fact it is the most resistant to insects and rot than any other species of wood used for fences on the market. While it is considered the most expensive wood for fences, its high aesthetic value and quality make it an investment worth making. And if that weren’t enough, according to the U.S. Department of Agriculture, redwood fences have less shrinkage than other domestic soft woods. We always purchase our redwood from mills which provide the highest quality redwood at discount prices. 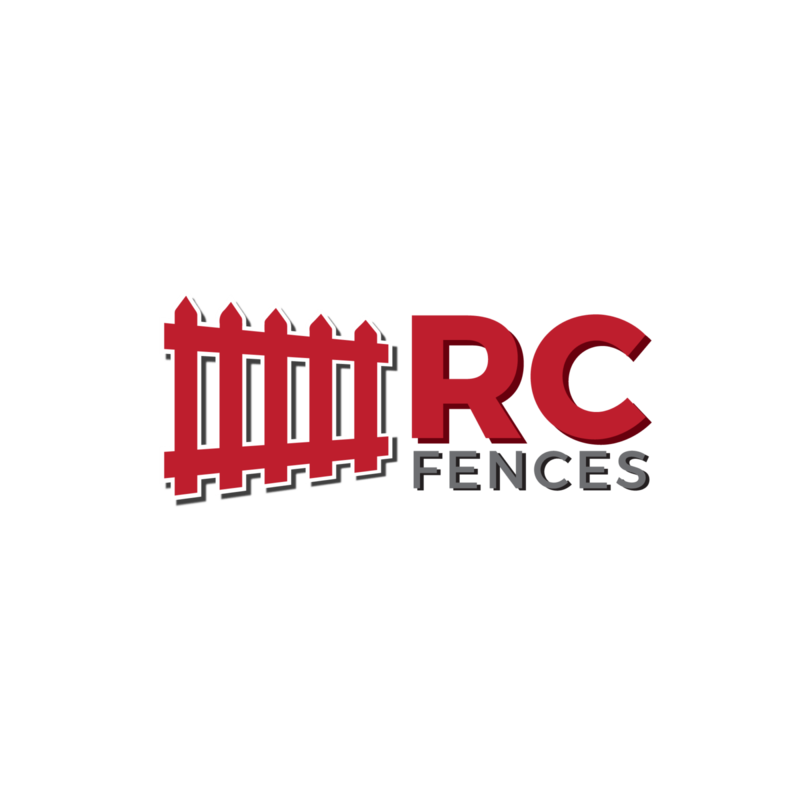 Call RC Fences today for your privacy fence construction in Concord, CA and surrounding cities!